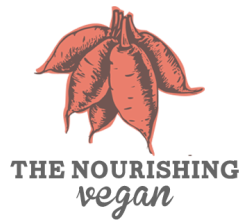 Thanks for registering for the Eating for Beautiful Skin and 5 Ingredient Vegan online classes! Both classes will take place on Google Hangouts. You'll receive a link to join very soon!